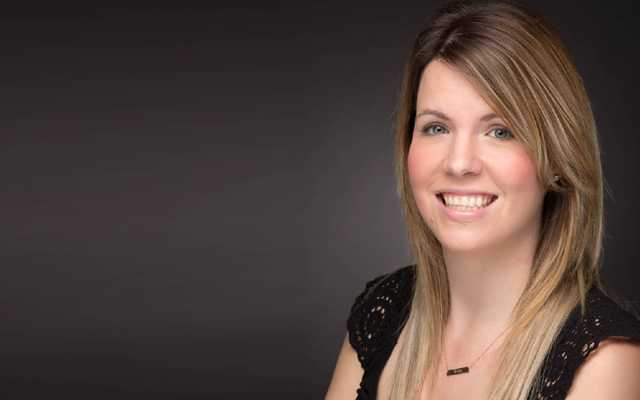 CalExotics has announced the promotion of Nicole Grossmann to director of marketing. 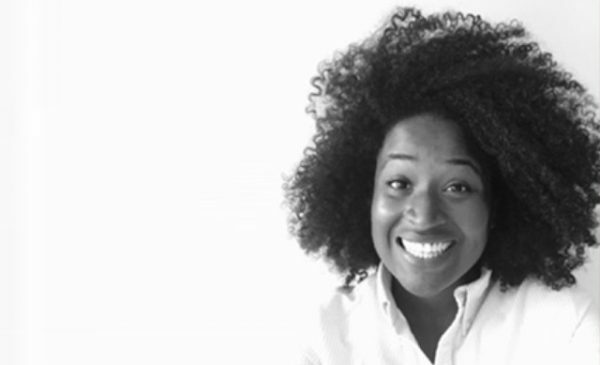 In her new role, Nichole will be responsible for increasing the awareness of the CalExotics brand and for leading the company’s marketing, advertising, and public relations initiatives. Nichole started her career in marketing in 2006 and has held various positions in sales and marketing with a focus on email marketing, public relations, and social media. She holds a degree in Business Administration with an emphasis in Marketing and an MBA in Marketing, Leadership, and Management from the University of La Verne. She has been with CalExotics for over seven years, joining in 2011 as social media coordinator, and quickly rose through the ranks before settling into her current role as the director of marketing.